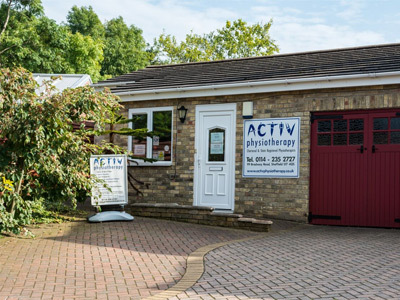 We deal with so many work, sport and recreational conditions at Activ Physiotherapy and we therefore have a duty of care to provide to all our patients here at Activ Physiotherapy. Below are just a selection of reviews from our clients after receiving treatment at our clinics. 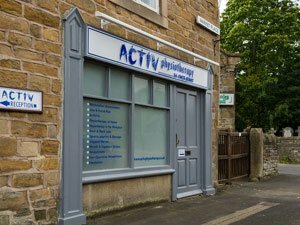 The personal service I have received from Activ Physiotherapy has been excellent. 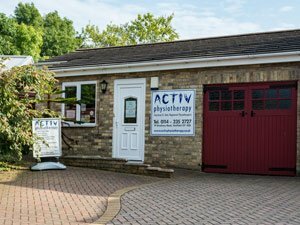 I have used Activ Physiotherapy on several occasions, first following spinal surgery and secondly after shoulder surgery. 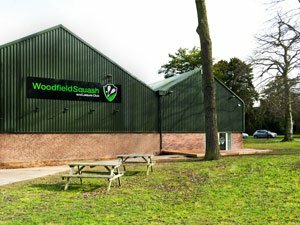 The professionalism and personal service received was of a very high standard, with fantastic results in returning my injuries to normal function/movement. 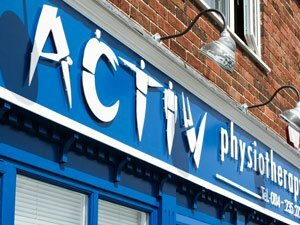 I would strongly recommend Andy Okwera and Activ Physiotherapy, they would be my first choice everytime. I am a very happy and satisfied customer. 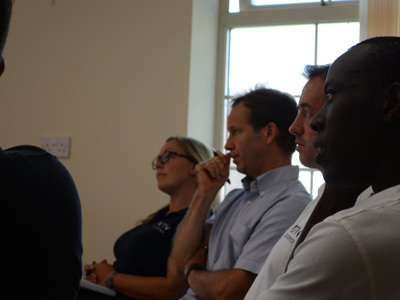 As a professional athlete, the physiotherapist is an important member of the team, Activ Physiotherapy was quick to asses my injury and explain the best route of recovery. The instruction given throughout my rehabilitation was very clear and informative and, along with excercises specifically designed to meet my needs, helped me to get back on the ice as quickly as possible. I have been more than satisfied with my treatment, especially the speed of identifying the main cause of my slow recover following recovery. I have had a major problem resolved. Excellent physio from Clare and George. They keep me alive and moving, couldn’t cope without them. 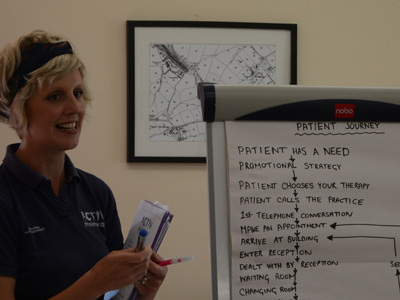 I have had over 70 operations on my joints over the past 30 years and have tried to keep to the same physiotherapist, but after my last physiotherapist moved away I went through a couple of unsuccessful consultations with various physios that were unsuitable. I decided to see Andy as he is nearby and I could walk to my appointment and on a "bad" day he could visit me at home. Andy took interest in my condition, consulted with my specialist, and as a result, I am more mobile than I have been in years. Andy helps put everything in perspective and helps keep you smiling. I felt immediate relief after the first visit and have recommended the practice to friends and family. Can’t think of anything negative, everything is always perfect. I like the fact that you are given exercises to do at home to help the recovery, therefore reducing the cost of treatment. 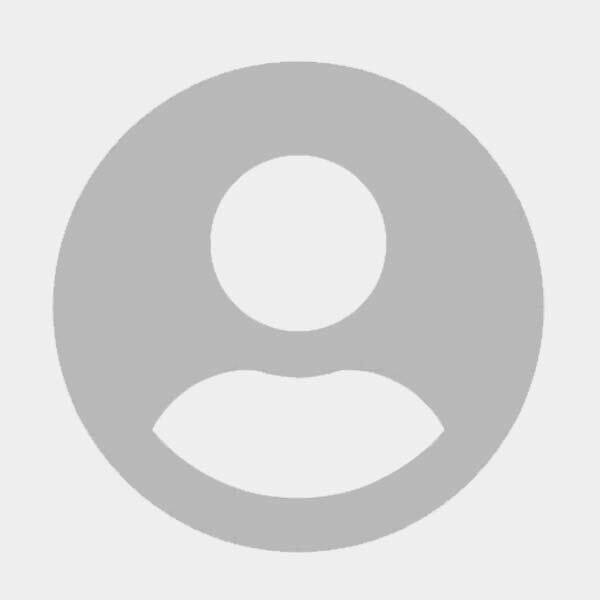 Send us an email with your details & we will give you a call back to discuss your requirements.